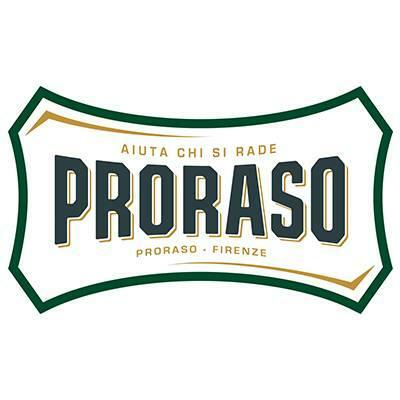 Use the Pre-Shave Cream Sensitive bianca from Proraso to prepare your skin for shaving. The natural ingredients make your beard softer, the shave lighter and more skin-friendly. Moisten your face and massage a small amount of Pre-Shave Cream with your hand on the skin and do not rinse. Related links to "Pre-Shave Cream Sensitive Bianca 100 ml"
Customer evaluation for "Pre-Shave Cream Sensitive Bianca 100 ml"